Did you know that all employees have the legal right to apply for flexible working, regardless of if they are carers of a child or indeed an adult? In June 2014 the employment law governing flexible working changed to ensure that all employees have the right to request flexible working. 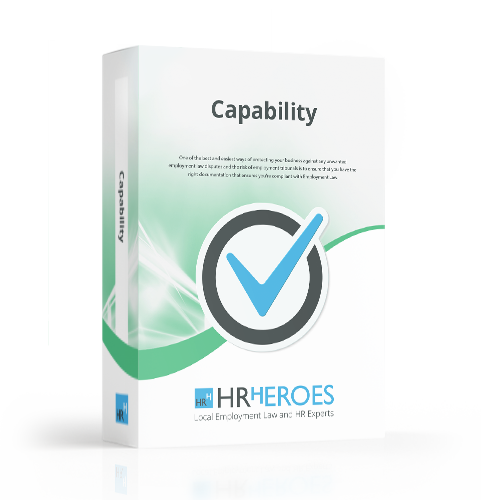 HR Heroes Employee Flexible Working Documents Package covers all the areas that need to be looked at when reviewing an employees application for flexible working to ensure you are following the new legislation.